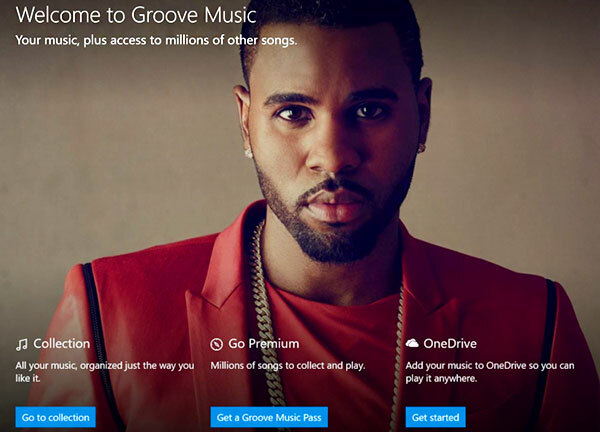 Microsoft has set Groove Music as the default music player app in Windows 10. If you have another favorite player app that you want to use on the new operating system, it is very much possible. If you are new to the operating system and not sure where to go to change Groove Music to some other app, this starters guide will help you. It is a fairly easy process to change the default music player app and would only need a minute of your time. Next, select Default apps from the menu tab at the left hand. Scroll down and you will notice the section for Music Player. Under this, Groove Music will be set as default. Click on it. You will now see a list of installed apps related to this category. Choose an app of your own choice. Ta da! Enjoy your favorite Music Player on the new desktop operating system.